Prof. Mojib Latif has been appearing in the media confirming the same basic message. One has to wonder if the two scientists have become totally detached from reality. 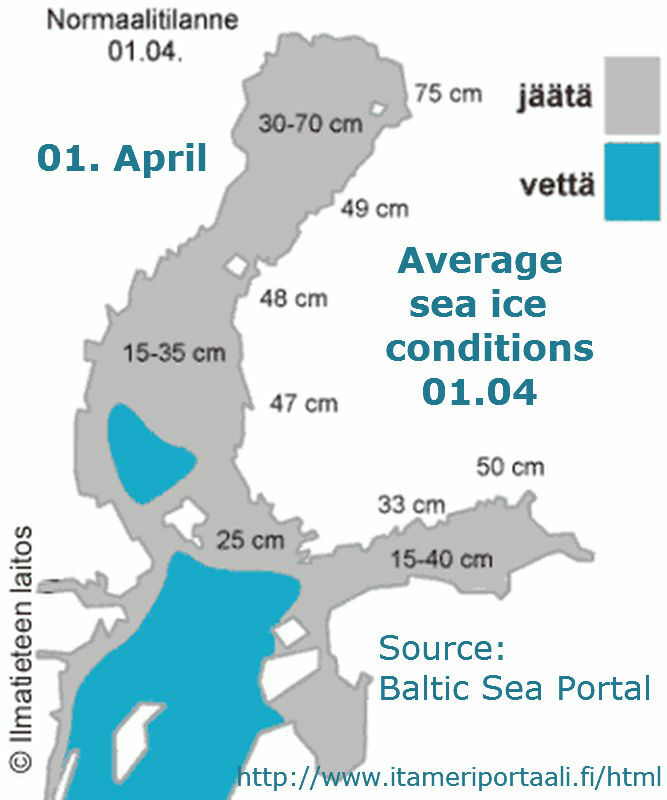 Ice breakers navigating the Gulf of Bothnia have been astounded at the record spread of ice on the Baltic Sea, while scientists say they have never seen anything like it. ‘Since record keeping began in the sixties, we’ve never encountered anything like this before,’ ice breaker Ulf Gulldne told the local newspaper Örnsköldsviks Allehanda. 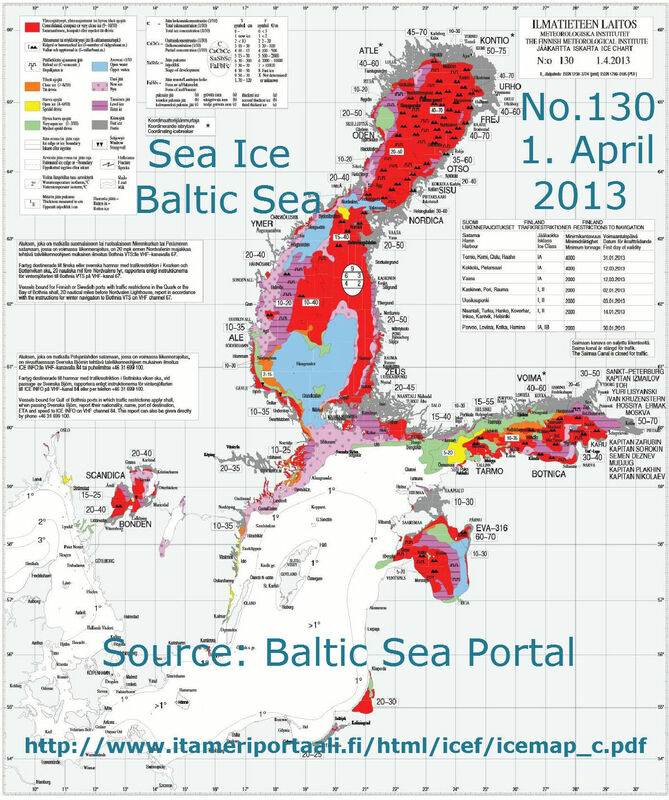 I’ve never seen this much ice this late in the season,” said Karl Herlin, captain of the icebreaker Atle. 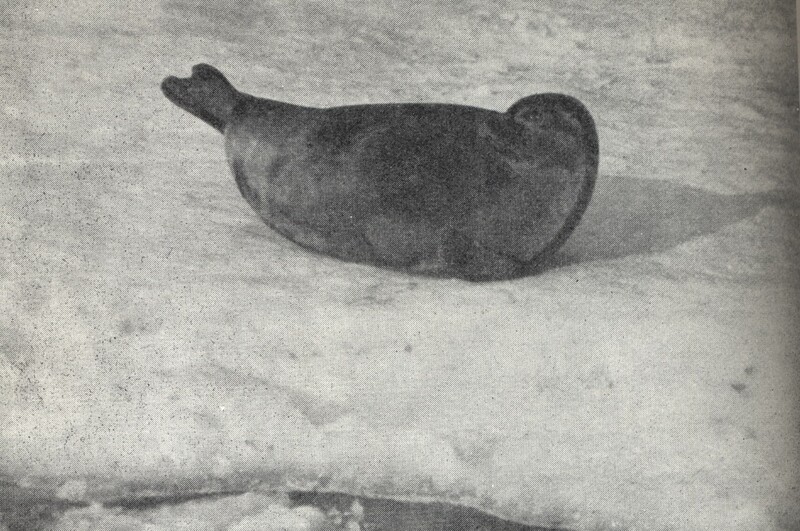 Photo: Saimaa ringed seal, public domain photo. You´r missing the point, its the latest ice max by date. Normally it should starting too melt before this date. It is not a total ice max record, it is the latest date for ice max compared with other years on record. According these charts this year sea ice remained below average.